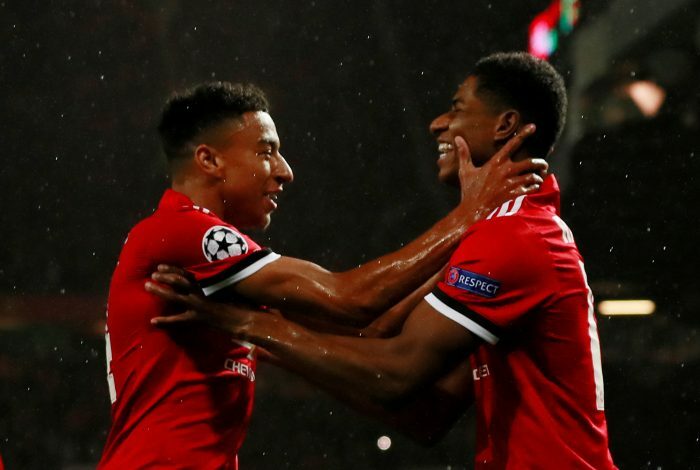 Following a boring draw and a shock defeat in the Premier League against Liverpool and Huddersfield respectively, Manchester United returned to winning ways on Tuesday night, as they beat Swansea City 2-0 in the Carabao Cup. Completed more dribbles (1) than the entire Swansea team in the first half, and made a brilliant save from an Abraham shot. Had little else to do otherwise. Had a decent game at right-back – his more natural position. Provided a great cross to assist Lingard’s second goal. Played a huge part in the second goal. Very comfortable with the ball at his feet. The captain on the night. Performed some crucial last-ditch defending, but missed a free header to add to his side’s goal tally. Looked shaky at times, and continued to face a tough time dealing with high balls. Was decent going forward, but almost scored an own goal with his attempt at a defensive header. Led the team from the middle of the park. Went marshalling on some terrific runs. Made his aerial presence known. Enjoyed his free role by scoring two good goals – first a nice right-footed finish, and second a well-placed header. Man of the match. Played more centrally than usual, but failed to make a proper impact on the game. His witty flick led to United’s first goal of the game. Ensured his side maintained the clean sheet. No notable impact from the bench.